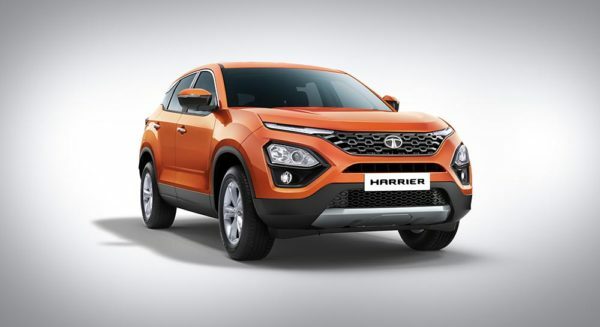 The Tata Harrier SUV is one the most awaited new launches right now. 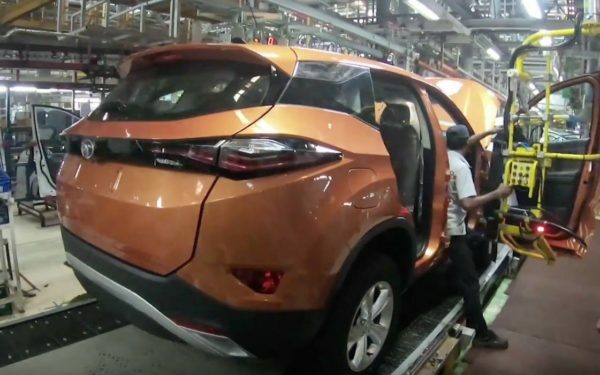 While the launch is scheduled to happen in the first month of 2019, the first car has already rolled out of the assembly line. Here is our list of the top 5 things you need to know about the upcoming SUV. Although Tata has not announced prices yet, rumours suggest the SUV will come in at an on-road price tag between INR 16 L to INR 21 L. If true, then the SUV will have achieved a very competitive price and going by the teasers of the car, we expect the SUV to justify itself at that price point. 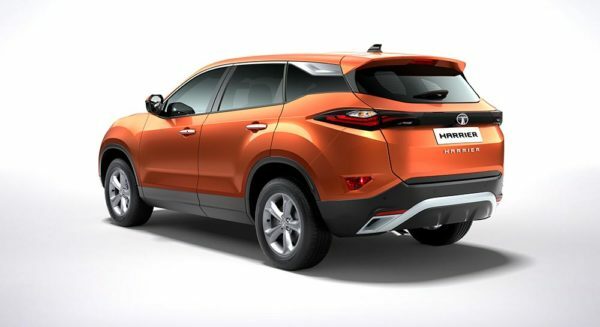 Tata delivered to its promise by designing the Harrier as close to the concept H5X shown at the Delhi Auto show earlier this year. The front looks very aggressive and is highlighted by eyebrow shaped lights in the front. The side looks neat with a floating roof design and the rear gets beautiful smoked tail lamps, adding to the sporty appeal of this SUV. The SUV will use the Kryotec diesel engine, borrowed from Fiat. This 2-litre diesel engine is rumoured to develop 140 hp and a turning force of 300 Nm. Moreover, it will also support ESC and multiple driving modes. Tata will offer a choice of two transmissions – a six-speed manual or a Hyundai sourced six-speed automatic. 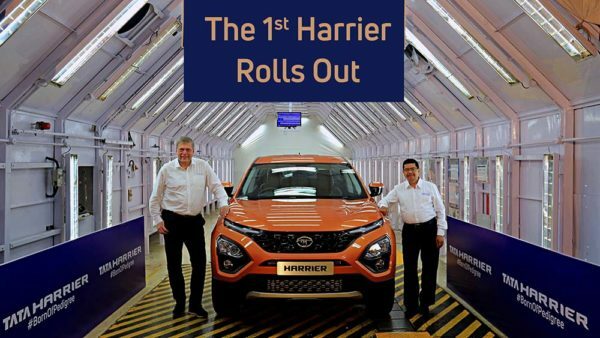 The Harrier is the first Tata vehicle to get goodies from sister company, Jaguar Land Rover. The Harrier is built on the same D8 platform as seen in the Land Rover Discovery Sport. This chassis is designed as a monocoque, based on what Tata call OMEGARC, which stands for Optimal Modular Efficient Global Advanced Architecture. Based on the spy shots seen, the SUV will get a Floating display which would perhaps also act as a screen for the reverse parking camera. The front seats also get a contoured shaped, to keep the driver comfortable for long drives. The interiors are expected to offer great space and practicality. The bookings of the SUV are now open and deliveries will commence after the launch of the SUV in January 2019. The SUV will go against the Jeep Compass and the Hyundai Creta. Moreover, the upcoming Nissan Kicks SUV will also land in this segment. The Creta comes in at an Ex-Showroom, Mumbai price of INR 9.5 – 15.17 Lakh while the Jeep Compass ranges from INR 15.27 – 22.8 Lakh, pricing the Harrier right between the two. Boy! We can not wait for this car to come out.